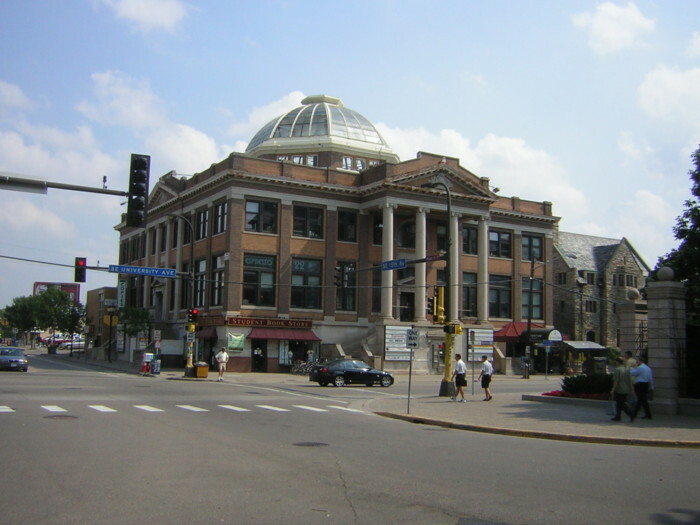 Sydney Hall is a six-story student apartment building with retail development on the ground floor, located in the heart of Dinkytown and the University of Minnesota’s East Bank Campus. The apartment building is adjacent to the historic Dinkydome, which was extensively renovated as part of the project for residential and commercial use. In addition to overcoming challenges involved with the disposal of nearly 12 feet of fill soil impacted with asbestos, ash, and concentrations of contaminants in excess of industrial standards, the project partners fought hard to secure the financing necessary to break ground. The project, which began in 2009, was a bright spot in an otherwise bleak real estate market, providing jobs for more than 500 employees from the construction, engineering and architecture professions. Since completion in 2010, the project has won several awards including the Minnesota Shopping Center Association’s Best Mixed-Use project, Minneapolis-St. Paul Business Journal Best in Real Estate Award, and the University of Minnesota MN Daily Newspaper Grapevine Award for Best Apartment Complex. Today the project continues to be an economic success based on high leasing rates, the number of people that are employed at the site and the increase in property value and tax base.